All’ Angelo promise to provide an ultimate dining experience like no other. 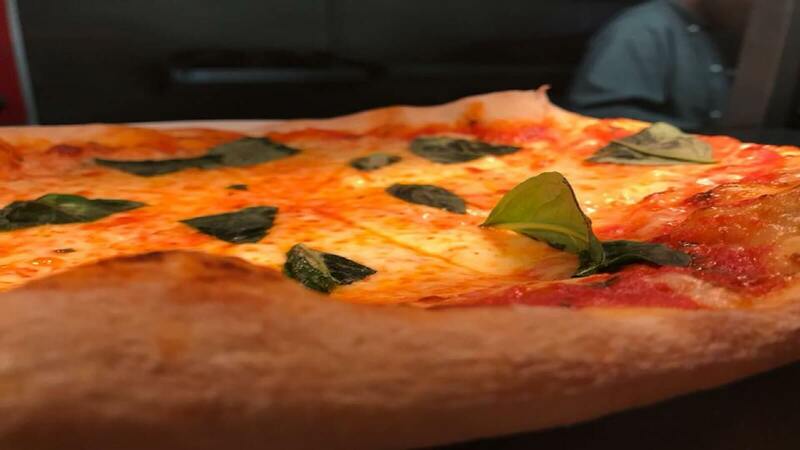 Perhaps one of Oxford’s finest Italian restaurants, their chef, Angelo, has really added his mark to the dining world by taking a menu that has been influenced by classic Italian cuisine and making it his own. Their dishes are inspired by the season, and Angelo’s love of good food ensures that every dish is as exquisite as the next.